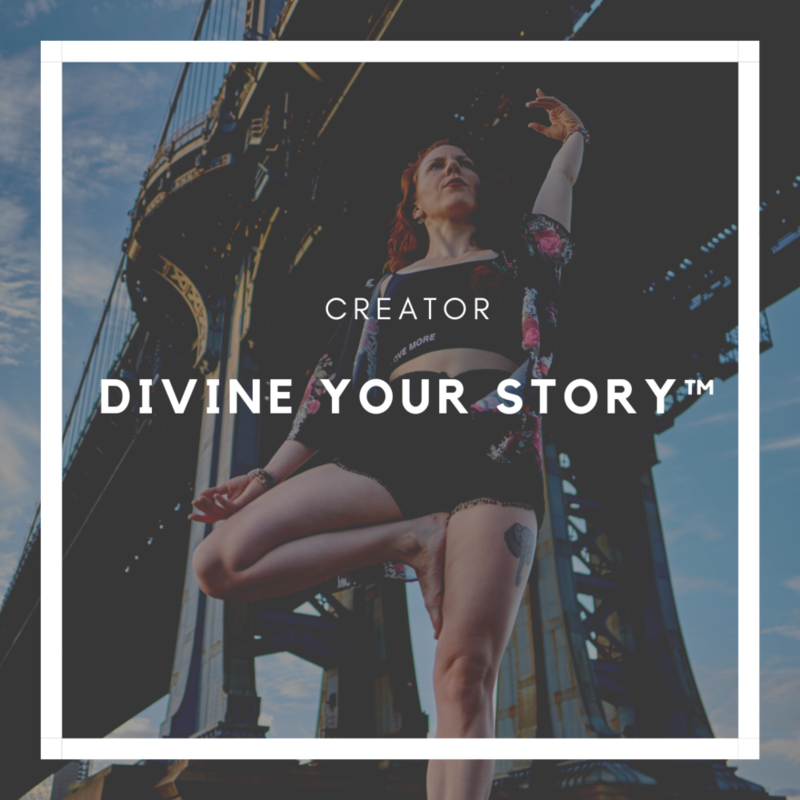 Integrating yoga, meditation, storytelling and writing, Eli’s unique Divine Your Story workshops are fun and deeply insightful. Understanding that our physiology informs our psychology, Eli uses dynamic movement, and theatrical devices to provide you with insight into your "character"--the character you play in your life, and the stories you’ve been unconsciously telling yourself about yourself. From there, through self-reflection and the use of writing prompts, you will redesign your "character" with a sense of purpose, and rewrite your life story in the direction of joy from a place of conscious authorship. As a seasoned solo-performance artist and yoga/meditation instructor specializing in teaching mindfulness in non-traditional settings, Eli customizes motivational speeches and storytelling performances for corporate and private events. Contact Eli for your free 30-minute consultation. 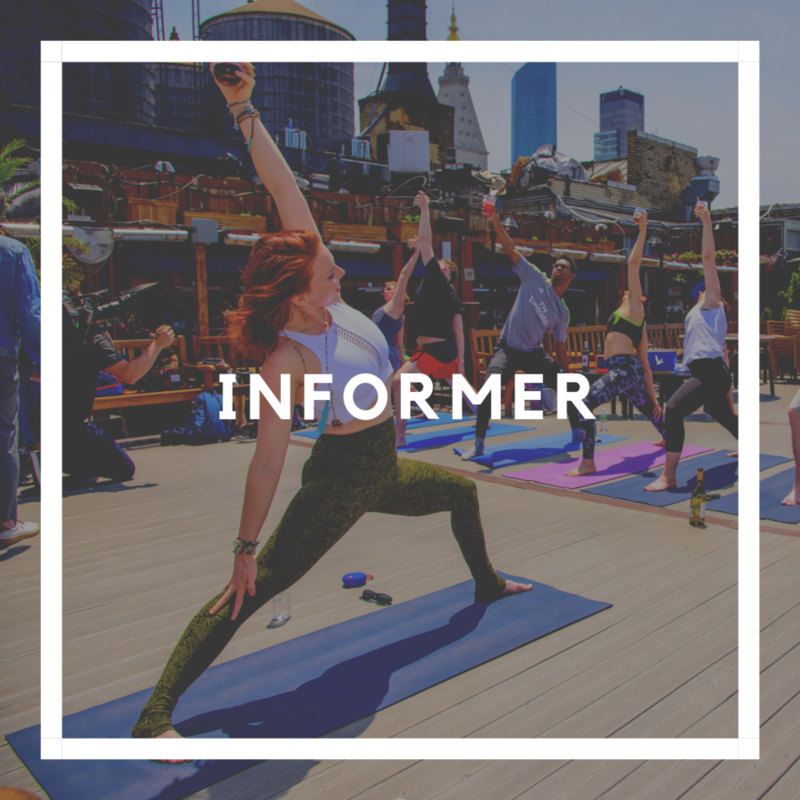 Sign up for Eli’s newsletter to inspirational tips straight in your inbox, as well as updates on her latest events, classes, and retreats!